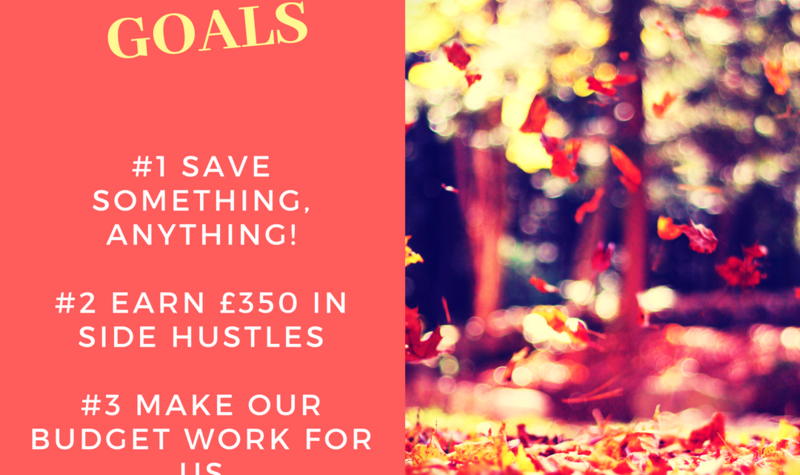 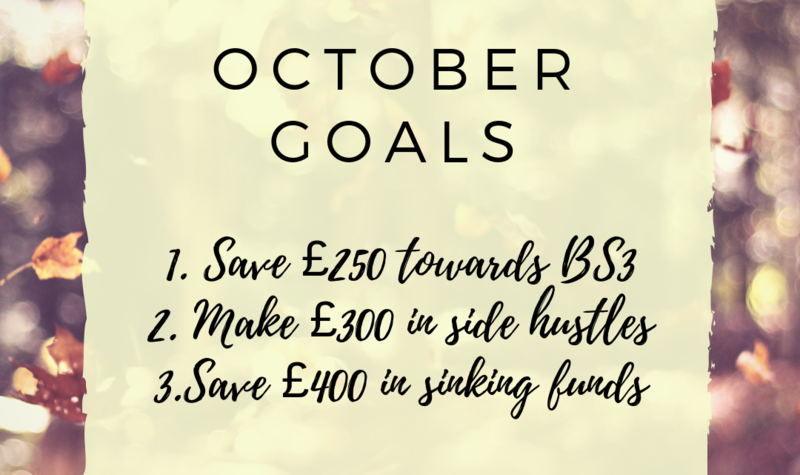 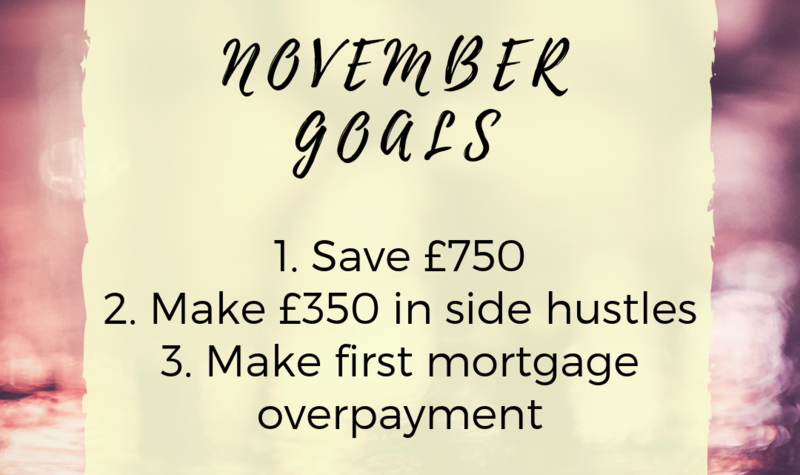 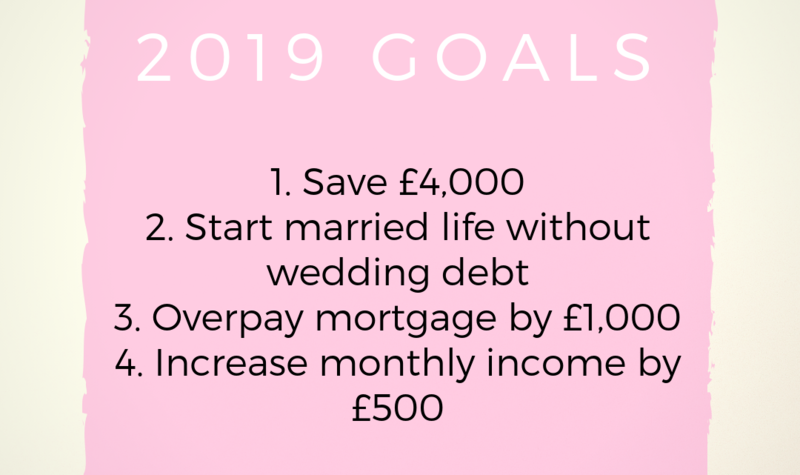 August Goals: Life After Debt! 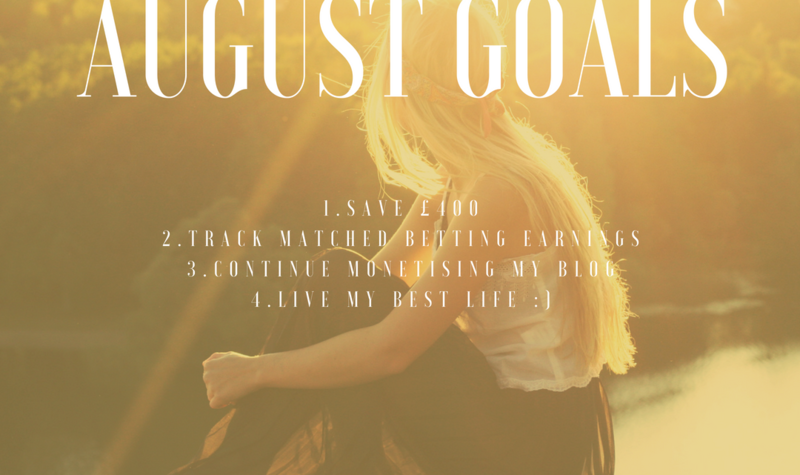 July Goals- We Made It! 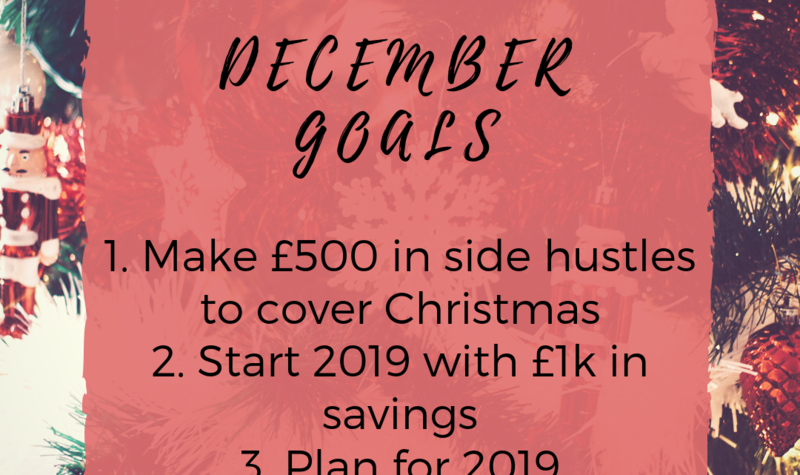 My June Goals- Nearly there! 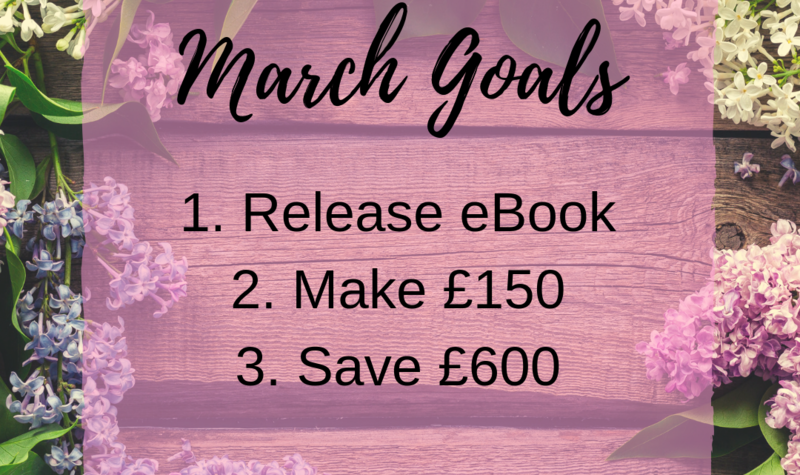 My April Goals: The Final Hurdle is in Sight!